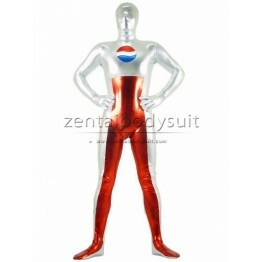 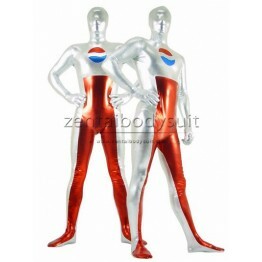 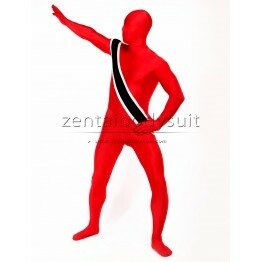 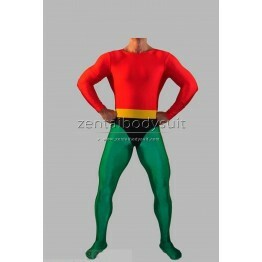 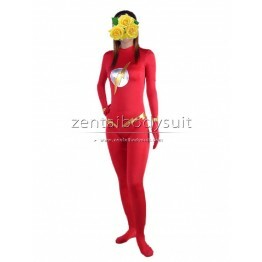 All Zentai suit is available for men, woman and kids. 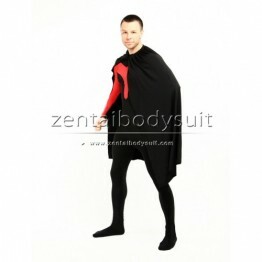 All hoods can be purchased separately. 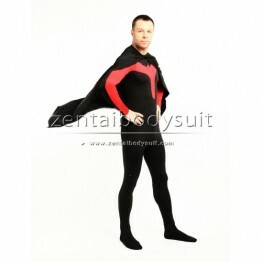 Custo..
A super hero costume with lycra spandex material adopted,the suit is red and silver colored. 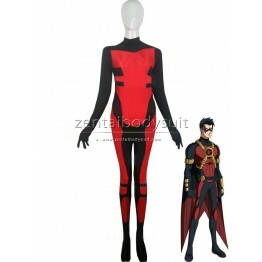 Distin..
We offer a variety of styles and high quality Zentai Suits, this set of Zentai with advanced Red Lyc..
We offer a variety of styles and high quality Zentai Suits, this set of Zentai with advanced Red Win..
Deadpool is a fictional character, this set of Deadpool is made of purple spandex and ferrous metal ..